Polish post metal purveyors of soul searching perfection Fleshworld are a band who bring something new and beautiful to post metal. A group who fuse the sounds of bands like Neurosis, Opeth and Deathspell Omega into something new, fresh, and oftentimes quite beautiful Fleshworld is not going to rip your throat out, but rather gently coax your heart to stop. The kind of band who have a clear understanding of their genre Fleshworld approach a kind of musical bleakness that few their peers can imitate. With an ethereal, yet strangely triumphant magic to songs like 7 these moving multipart epics will eventually reach out and drag you in, whether you want to become a part of the sound or not. One cool aspect of this band is that they sing in polish, giving the music a fresh and unique quality that other bands in the genre don't really have. Also, these guys know how to write a solid metal song and even if their one release is titled Demo #1 it is still pretty darn good and worth a few spins. 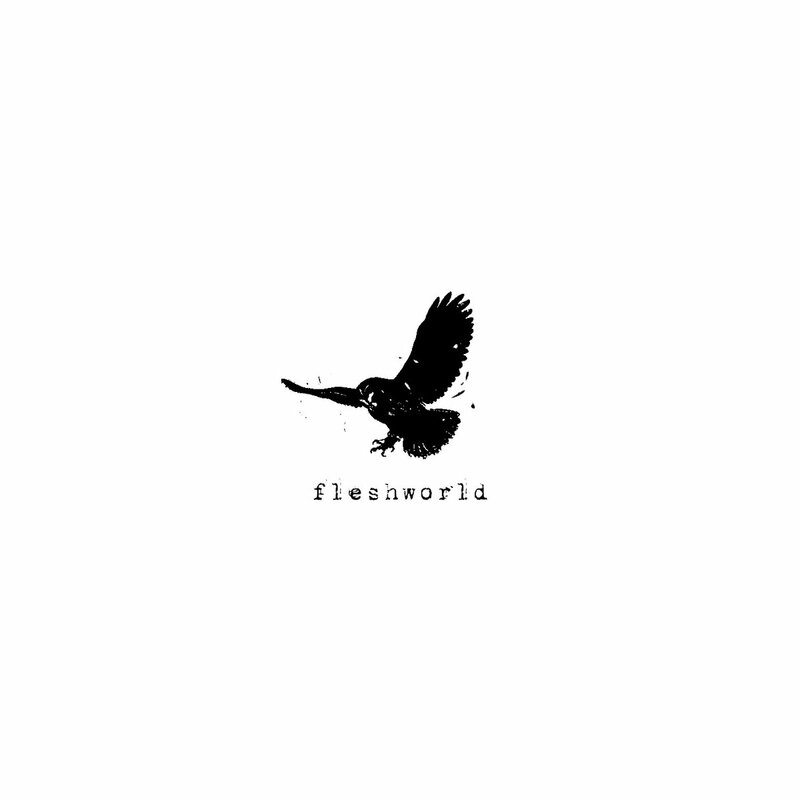 Suffice to say, if post metal is your trip, then the magic realism of Fleshworld will surely give you something to enjoy.